Friends, here’s an awesome set of 3 PSD mockups of magazine design. The files are optimized for A4 letter format with smart-object layers that help you edit your contents and background textures. 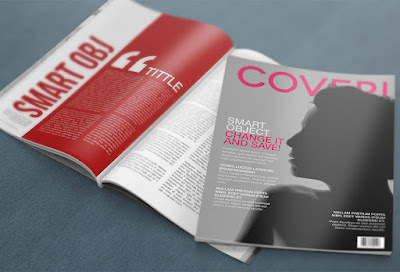 Use these magazine mockups to present your print work in high resolution. All layers are labelled with colored folders to help you identify the elements quickly and easily. Get your hands on this free PSD files.